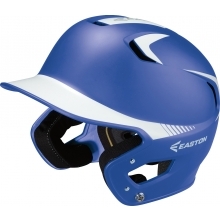 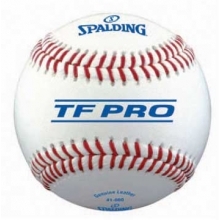 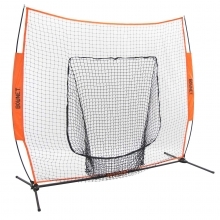 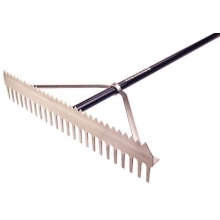 Spalding TF-Pro NFHS 41-000HS Baseball, Dz. 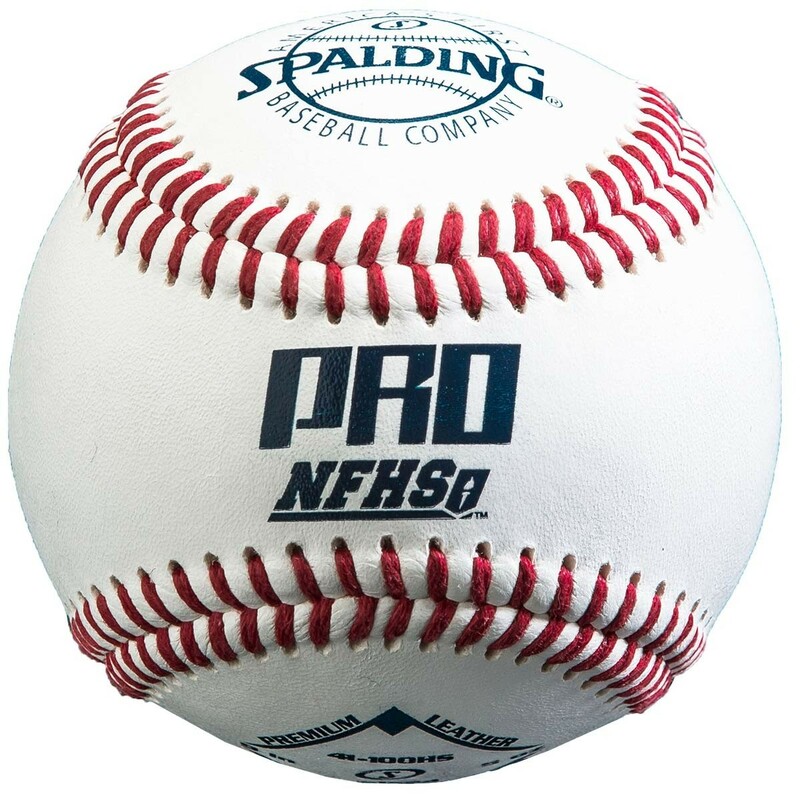 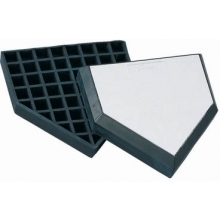 The Pro NFHS baseball has a premium full-grain leather cover, and a raised seam for superior grip that is 30% higher than a traditional flat-seam balls. 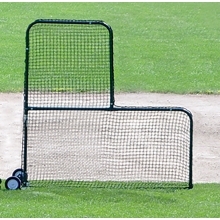 Internal winding is gray and white wool with a cushioned cork center. 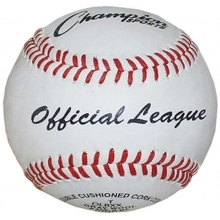 These baseballs come individually poly-bagged and are sold by the dozen only.